Ireland offers a warm welcome to everyone, but especially to children, with the OECD among the international organisations giving Irish childcare a friendly tousle of the hair. Many of us considering a move to Ireland are doing so in search of a better life for ourselves and our families. It’s easy to understand why. 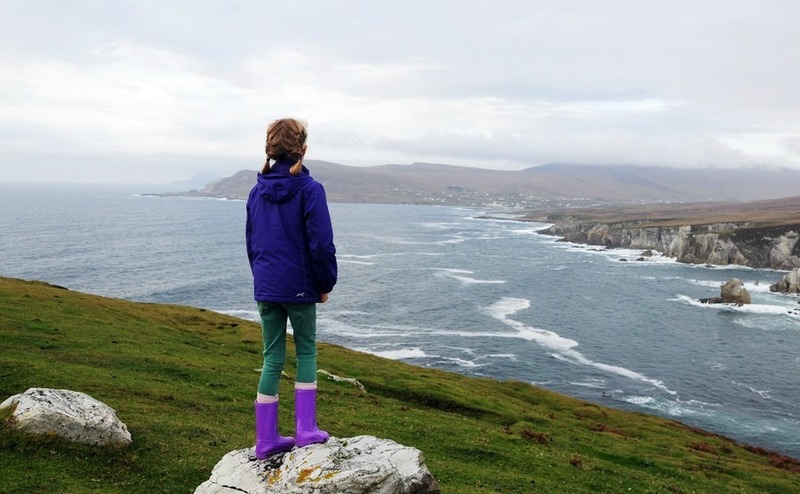 The Emerald Isle offers a great deal to entice families, including a relaxed way of life, the opportunity to enjoy a more outdoor lifestyle, excellent educational institutions and much improved job opportunities. Moreover, Ireland will be remaining in the EU, and while many of us have the requisite grandparent that will allow us to get an Irish and hence EU passport, living in the country is likely to smooth the path to Irish citizenship. Plus, it’s just a wonderful place to bring up a family. Ireland is a country where family is held in the highest regard. Children are treated with love and kindness, and babies in particular are completely doted upon. Everyone from the postman to the local policeman will have a smile for you and your baby whilst you’re out and about. You’ll find that many of your new neighbours’ primary form of socialising is with their extended family and everyone is used to hanging out with children. The Irish firmly believe that having children is something to be enjoyed. The Irish are known for travelling the world, but a large percentage return to Ireland to raise their own children. In addition to the welcoming attitude of the Irish towards children, there are multiple factors making the country desirable for families. Medical and childcare standards are high. The safe and low-stress environment means your children will be able to enjoy a level of freedom that children in the UK might not. The Irish are known for travelling the world, but despite the countries they may come to love as second or third homes, a large percentage return to Ireland to raise their own children. A report from the Irish government a few years ago highlighted the positives and negatives of a childhood in Ireland. You can download it here. Among the positives, 90 percent of children reported feeling happy and safe in their lives, they have one of the best rates of physical exercise in the world, more and more children said there are “good places in their area to spend their free time” and the number of children on a hospital waiting list dropped by 45 percent since 2009. Another report, this one from the OECD in 2015, found that Ireland scored highly for the time children spend with parents, reading skills among 15 year olds, housing and environmental conditions for children, and the health of young children. You can read the full report here. Most restaurants, hotels, and cafes will offer children’s menus and changing facilities, and if you’re nursing a young baby, you’ll find people to be helpful and accommodating. The right to breastfeed in public is enshrined in Irish law. When it comes to public transport, children under-five will travel free on trains, and on buses, as long as the child isn’t taking the seat of a paying passenger. It’s possible to save money on fares by purchasing family tickets. Children begin nursery school at four years old and primary school the following year. It’s compulsory for all children to attend school from the ages of five to sixteen, and to complete a further three years up until the age of 18. Many of the country’s primary schools are linked to the Catholic church. Depending on the school your children attend, they may be required to learn the Irish language, but on occasion, they can be exempt from having to do so if they have completed the majority of their education in the UK. After secondary school, around 50 percent of the population continue on to third-level education at universities, technological and education colleges. There are fantastic universities dotted around the country, including Trinity College, Dublin, whose famous alumni include Jonathan Swift and Oscar Wilde, the University of Limerick, and the University College Cork. For some children, the idea of moving to a new country and starting a new school can be daunting. To help them cope, involve your children in the whole process as much as possible. Help get them excited about the activities that they can enjoy once settled in – the new sports such as hurling and Gaelic football, the places you will visit, the foods you will try and the activities you can enjoy. Handy websites for planning family fun include Fundays and Family Friendly HQ. 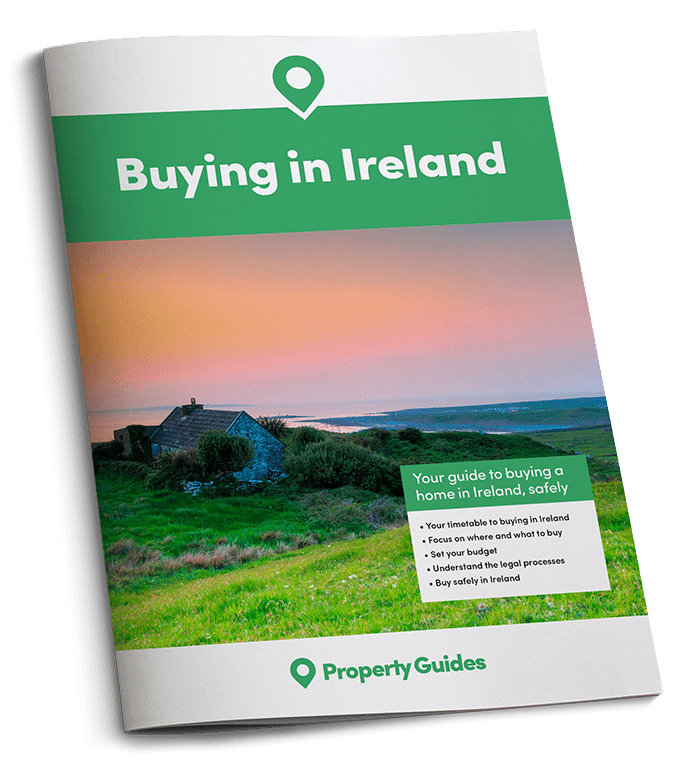 To learn what steps you’ll need to take in order to eventually make the move to Ireland, give our Resource Team a call today on 020 7898 0549.